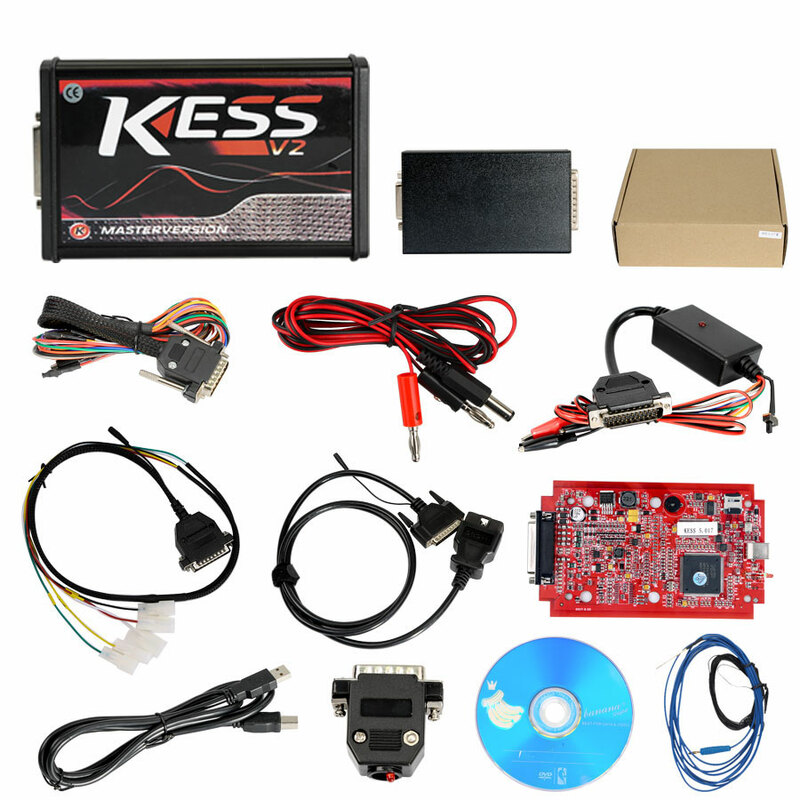 Ksuite 2.47 for clone Kess 5.017 with red PCB Feedback: success list and failure list by obd. Tested also on bosch me 7.1 golf 4 2,8 24v AUE engine read/write ok! this is the difference between 2,47 vs 2,23. With version 2.11 I already write flash for EDC17CP64 by obd, can’t read it by obd, yes I write virtual file, it takes about 13mn to be written. 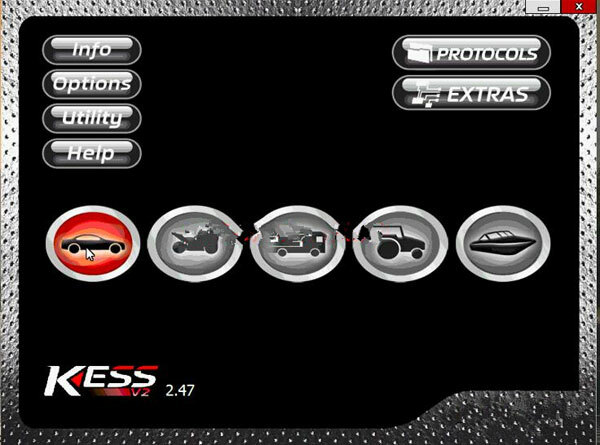 Edc17C46 writing on obd TESTED ! First I read with KTAG and after write with Ksuite 2.47. Renault scenic 1,5dci 2007 delphi ecu ddcr read/wirte ok! c220 w204.. delphi CRD3…read write ok..
VW Crafter Bosch EDC17CP20 Tricore External read-write OK! w212 220cdi CRD 2.16 read write obd ok..
Audi A6 4G 2012 EDC17cp44 Obd Write ok! Volvo EDC16C31 read-write on K-line…TESTED ! Only problem is on getting ID -> have to switch many times the ingnition on off. Then I get an error, that ID can’t be read. And after pressing OK it is showing the whole ID and I can save it. Mercedes Sprinter 906 2008 edc16c31 Read write obd OK! Audi A4 Engine: CABB 118 kW (160 HP) 1.8 l Bosch MED17.5 read over OBD OK! Mercedes B180 CDI 2010 EDC16C32 R/W OBD….OK ! 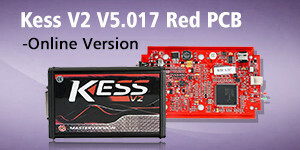 Problem when reading and writing with Kess Tricore, checksum error!